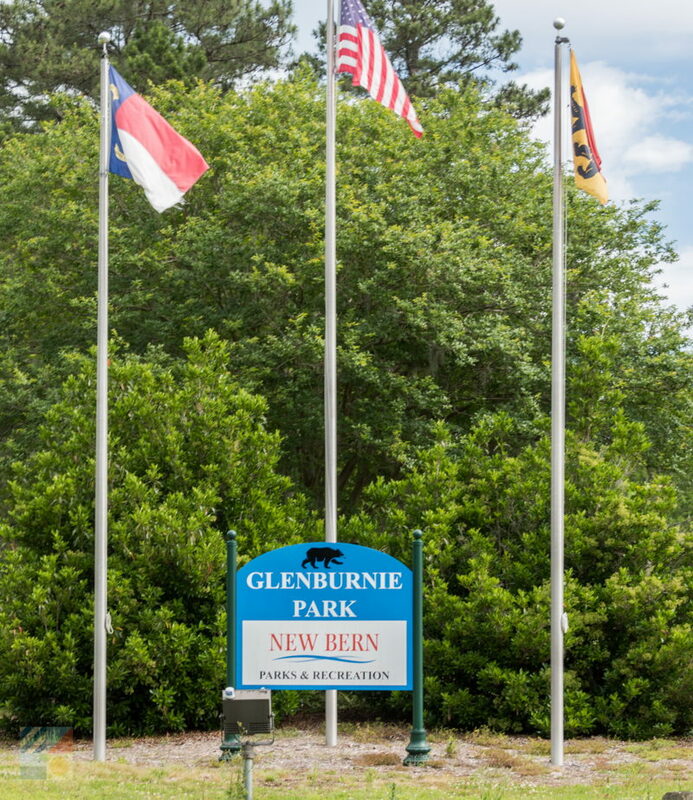 Glenburnie Park is a scenic public park that’s located just northeast of the heart of Downtown New Bern. 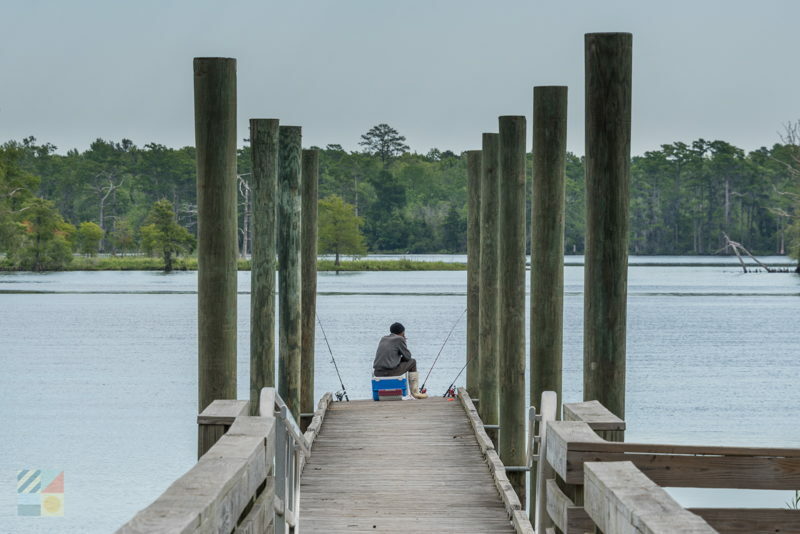 Tucked along the Neuse River in a primarily residential section of town, the park is a popular destination for visitors and locals alike who want to enjoy a wild and natural day by the water. 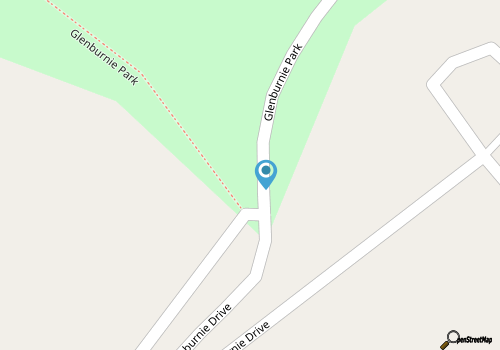 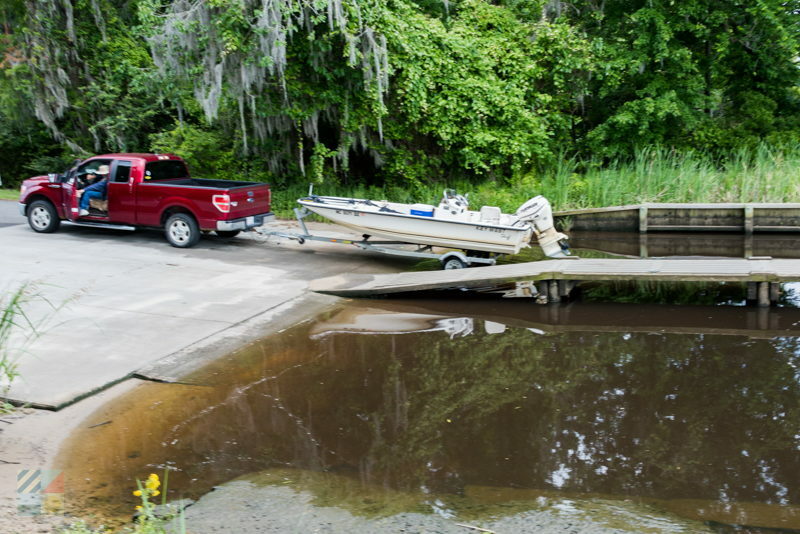 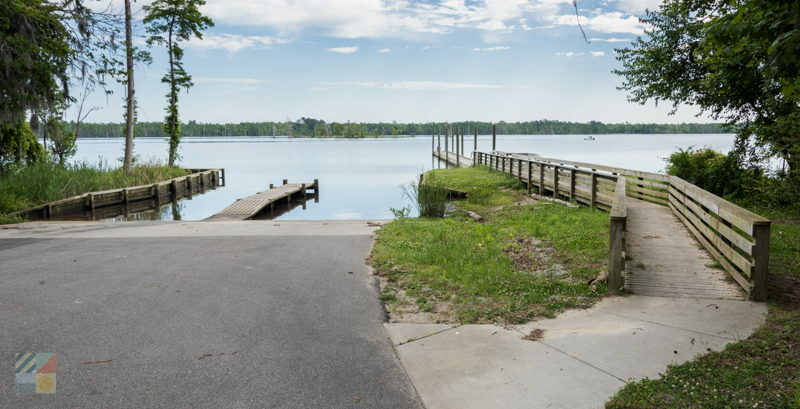 Glenburnie Park has a number of attractions besides the scenic riverfront, although the boat landing within the park is one of the most popular spots for kayakers, mariners, fishermen, and anyone who wants to catch a sunset over the river. 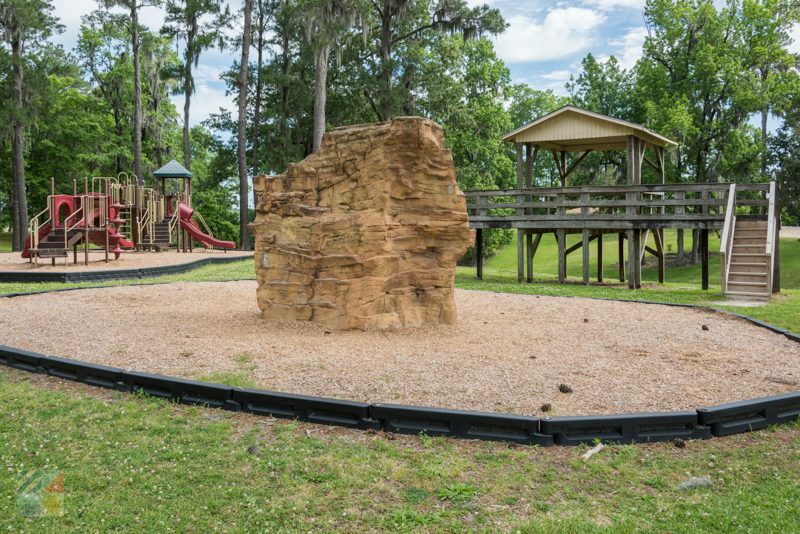 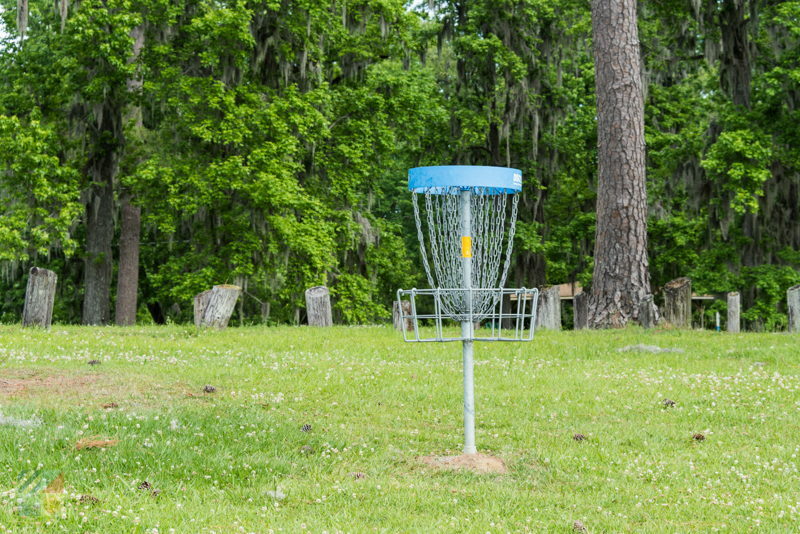 Additional activities within the park include an 18 hole Frisbee golf course and a separate dog park, a playground for young visitors, and lots of nature and hiking trails that cut through the woods and provide exceptional birdwatching opportunities. 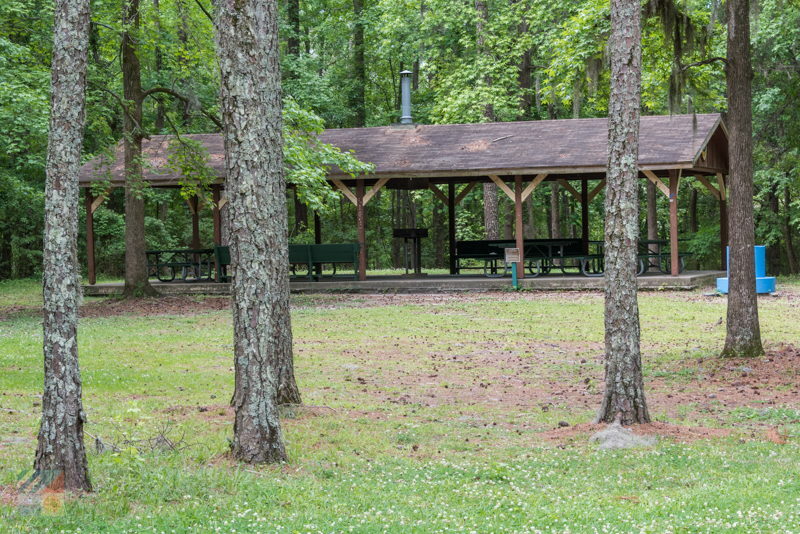 In addition, the park also has a number of covered picnic pavilions and grilling stations that can accommodate both everyday families as well as special events. 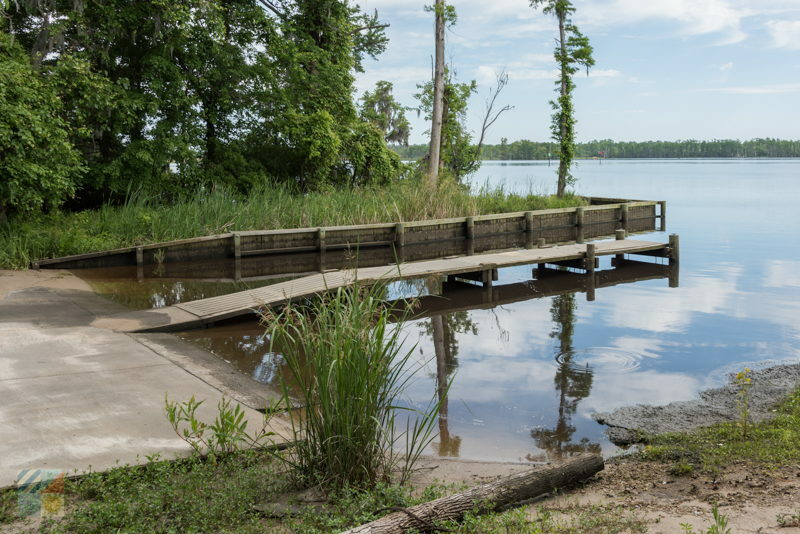 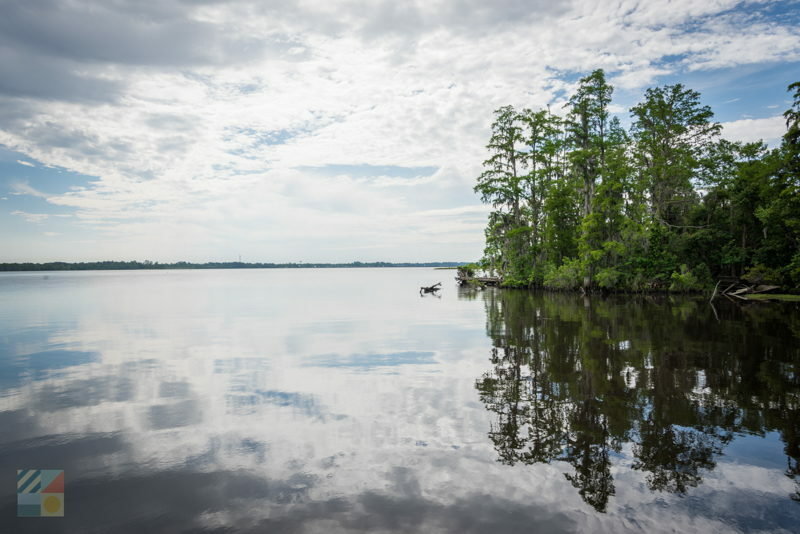 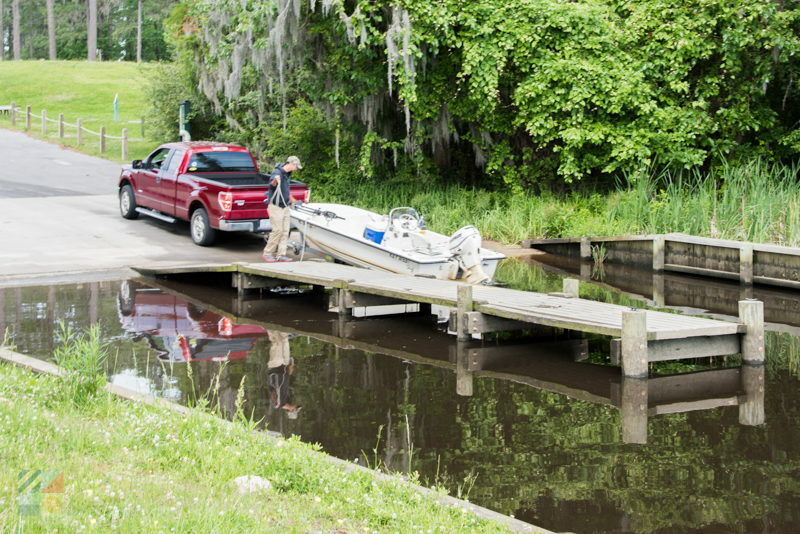 With lots of terrain to explore and a stunning destination along the Neuse River, the Glenburnie Park is a picturesque corner of New Bern that visitors of all interests will enjoy. 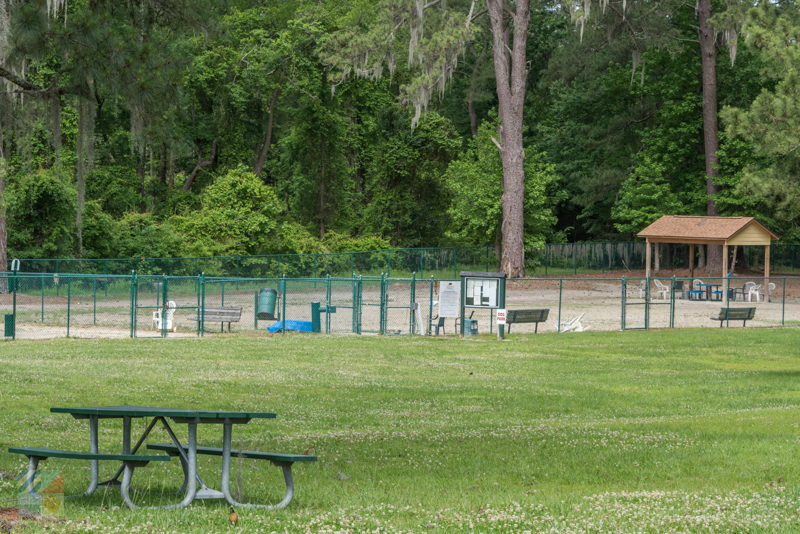 The park is open daily and is free to all visitors.